Say Hello to the Simplicity of our Pellet Insert Collection. Big Warmth, Small Fuel Cost. Like all IronStrike products, this collection was made to work harder. 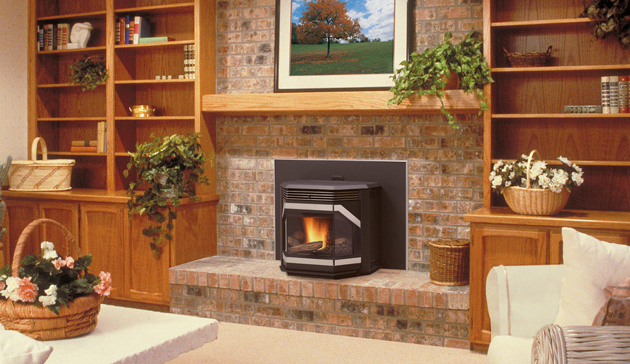 Our pellet inserts burn hotter using inexpensive fuel — and less of it. In fact, a single load of pellets can provide up to 40 hours of continuous warmth. Now that’s economical.